Welcome to Pitome Publishing! 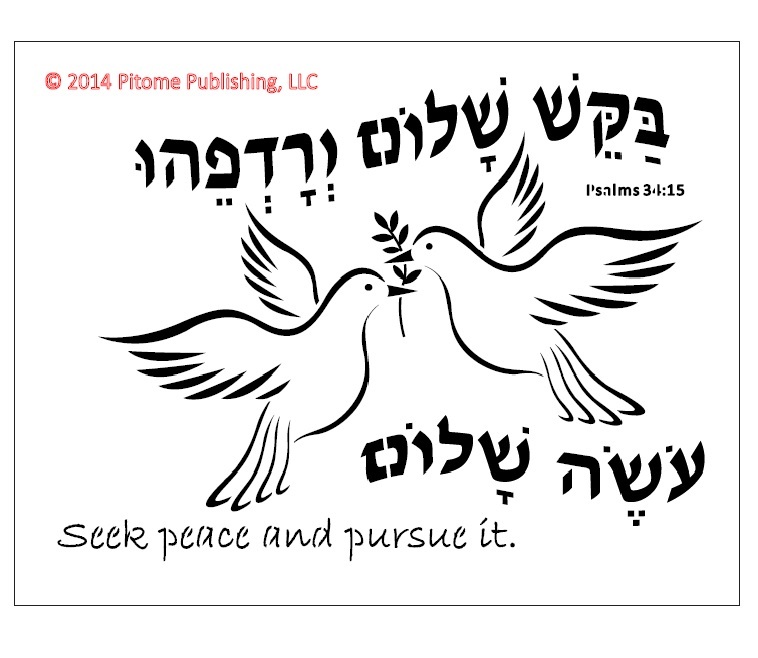 We have great materials to help you DO JEWISH at home, out in the community, and/or at school. We aim to provide you with high quality Jewish educational tools that will increase positive Jewish moments, for you, and your families. 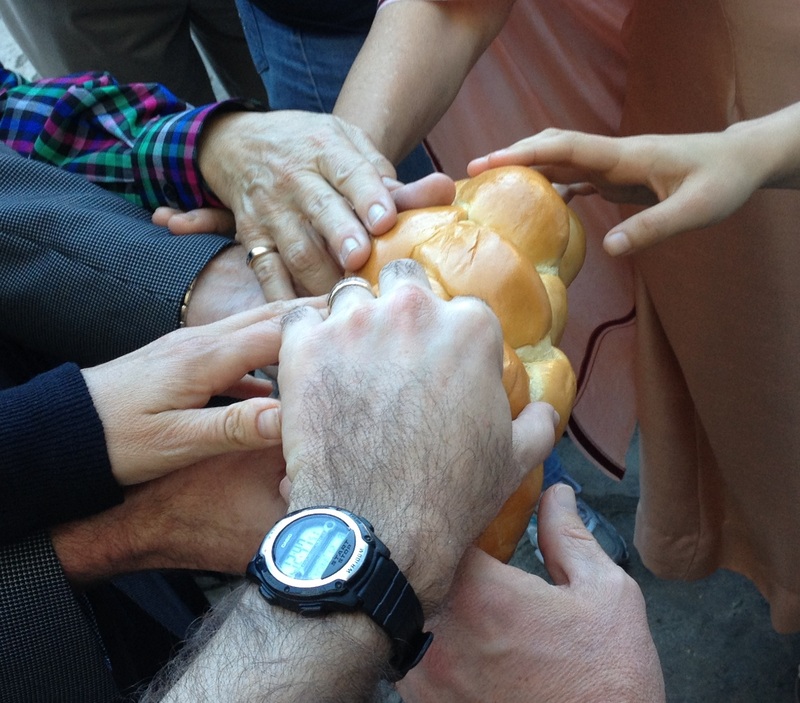 By popular request, Jewish Family Times™ is back for Shabbat! Offer Aleph: Hebrew Tracing Stencil sale! Mix and match for ultimate creativity. Maximize your year-end budget. Purchase 12 or more and we’ll add a bonus pack of stencil brushes. Offer Bet: Purchase any two sponge sets and we’ll add a bonus pack of stencil brushes. 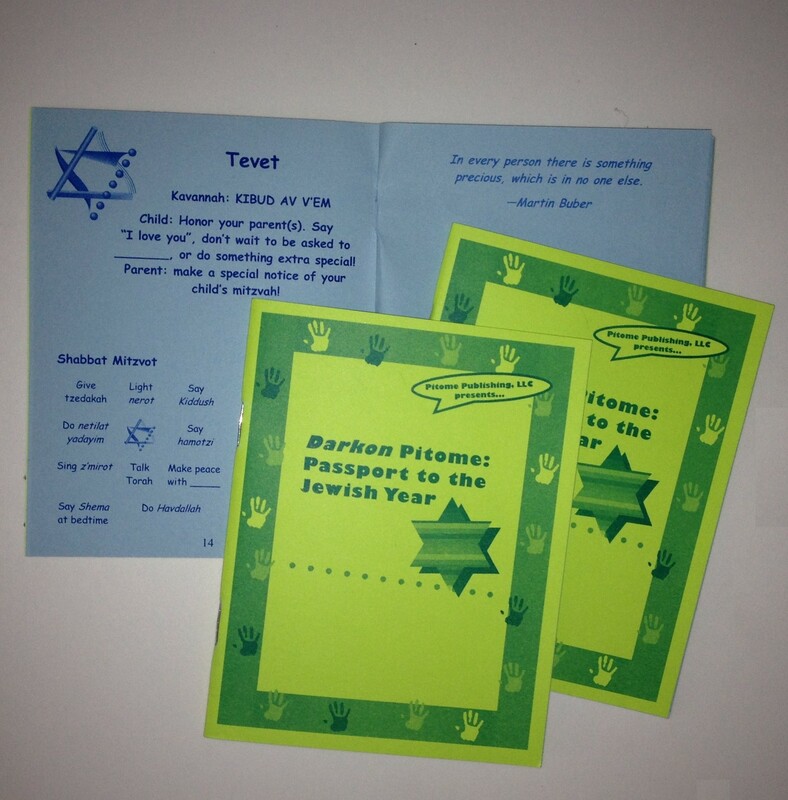 Offer Gimmel: Get free Hebrew Misheberach blessing card with every set of Darkon Pitome: Passport to the Jewish Year.